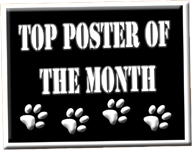 Congratulations to our Top Poster for January! Wow! Way to go Hannah!